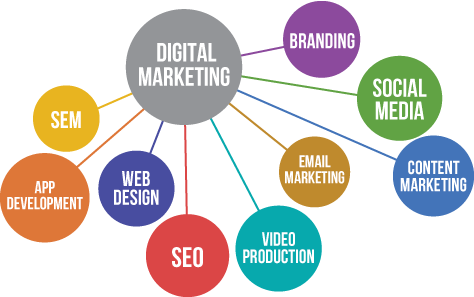 Digital Marketing Management | Web SoCal, Inc.
At Digital Marketing Management service, we will create your digital marketing strategy and manage marketing operations: run your campaigns, write your content, promote it online. You set the business goals and we bring you new customers. We help you decouple your creative and campaign management processes to create cost savings and productivity to reach your targeted audiences effectively. Search Engine Optimization (SEO), Search Engine Marketing (SEM/PPC), Web Analytics, Web Design and Development, Website Management Services.